This week, we have partnered with the TIA to deliver some of the newest research and information related to identity theft, and ways that carriers can protect themselves. As you may or may not know, there is a widespread issue in the industry related to the accuracy of facts on identity theft. 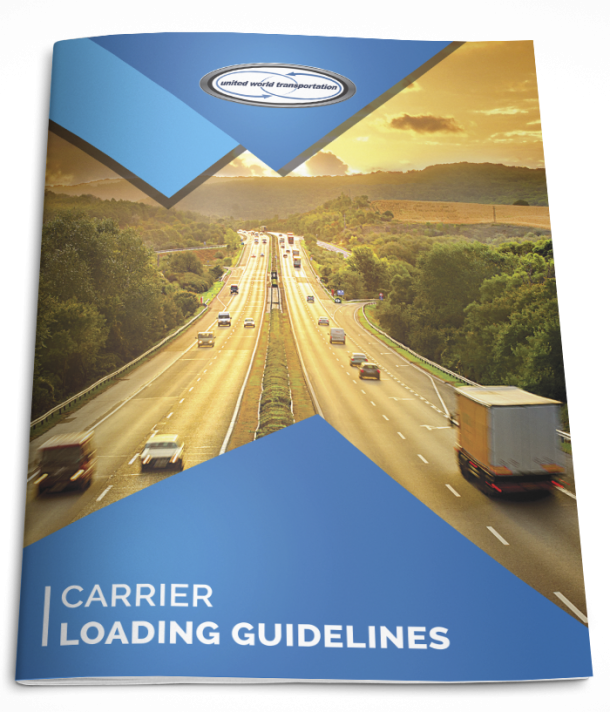 Many carrier companies remain hesitant to provide facts and evidence due to the growing concern that this will shed a negative light on their company. Industry experts estimate that the numbers are at about $30 billion/year in cargo theft alone. The low risk-high reward of this type of activity has led many in the industry to assert that organized crime is definitely involved. The effects of identity theft go beyond the obvious financial ones. Once you are a victim, someone is out there misrepresenting you and your company. Taking the necessary practices to prevent theft in the first place, openly sharing information, and acting quickly if it does occur are the only ways to handle the issue in a way that will minimize damages. Know who you are doing business with. If you take a load from someone (shipper, broker, freight forwarder, whoever) make sure the person you are dealing with is legitimate. Obtain a copy of the Broker’s authority and make sure the authority type is license, that the date on the authority matches the date on the FMCSA’s website. Get a copy of the broker’s bond, and call to make sure the bond is active. Run credit checks. You can do this for free websites such as TransCredit and FreeBrokerCredit. Check phone numbers and contact information carefully. Make sure the phone number the broker is using is the same as what is showing on the FMCSA website. If it isn’t, contact the number from the website and make sure you are working with a legitimate division of that company. Many transportation providers have agent or satellite offices, but the head office listed will always be able to verify information. Use Google. If the company has ever done anything unlawful, chances are it will be on the internet. Sign BOLs with your driver name, company name that is on the side of your truck, and MC number at pickup. This will protect you and give you a better chance at recovery if the broker fails to pay you. Be careful about giving out your information! Verify who you are doing business with before you send out your authority and insurance. This is the easiest way that someone can steal your identity. The more you know before you share your company information, the better able you are to protect yourself. Requesting a broker to send confirmations to truckstops should be avoided as these high traffic areas make it easy for someone else to pick up your paperwork and puts you at a greater risk for identity theft. I’m a victim of identity theft. What now? Report the incident to your local police department. Unfortunately, historical experiences indicate that the police can do little about the incident; Still, request a copy of the report in case something does come out of it. Contact all load boards you are signed up with and have them flag your account so that a broker or shipper will know that they need to check further if they are contacted by you or someone misrepresenting you. CargoNet is an organization that has become instrumental in helping solve theft cases in the transportation industry. Their website is www.cargonet.com; there is a button to click to report your crime. Reputable brokers use TIA’s carrier qualification process. You will be checked. Ratings, insurance, MC Number, years in business, number of trucks and background checks are standard and all performed to protect all interested parties. The best brokers are TIA performance certified; they make up less than 1% of 3PL companies. Minimum bond requirements are set to increase to $75,000 in October 2013. Dealing with companies whose bonds are $100,000 and above ensures you that the company is fully funded, current, and in full compliance with all FMCSA Regulations. For more information or answers to specific questions related to identity theft, visit the TIA’s website, CargoNet, or give us a call.